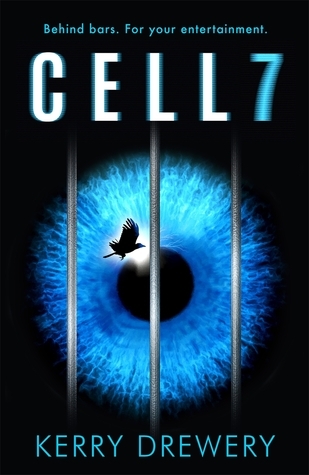 Review: Cell 7 has a brilliant concept and I was drawn in the moment I read the summary. In some ways the summary reminded me a little of When She Woke by Hilary Jordan in terms of someone being in a televised cell after a crime but Cell 7 stands on its own and is a compelling look at media, reality and crime. I hadn’t read any of Drewery’s books before but knew her from twitter and UKYA Extravaganza as a strong voice in the UKYA world. 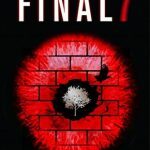 Cell 7 begins after a celebrity is murdered and the teenager accused of his murder is processed on Death Is Justice, the TV show that over a week the public watch to vote on whether someone is innocent or guilty with death as the punishment for guilt. In itself, this is a fascinating concept, especially when you consider how prevalent reality TV is now and how TV audiences decide and judge guilt even without voting or causing direct consequence as in Cell 7. 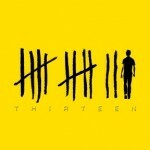 Martha, the main character was well written and a strong narrator. I wanted to find out why she had been found holding a gun over the body. The reality TV structure worked well and showed how editing and behind the scenes agendas can dictate how a story is told. That said, the ending felt a little weak to me and I think the format would potentially feel a little overdone if continued ad nauseam in the sequel. 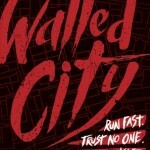 While aspects were predictable, overall this was a compulsive page-turner and a terrifying plausible world. A stunning, operatic, epic drama, like no other. Meet Hel, an ordinary teenager - and goddess of the Underworld. Why is life so unfair? Hel tries to make the bets of it, creating gleaming halls in her dark kingdom and welcoming the dead who she is forced to host for eternity. Until eternity itself is threatened. Review: I heard about the Monstrous Child at a Faber event at the start of 2016 (which now feels much further away than it actually was) and knew I had to read it. All about mythology? 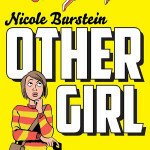 Grumpy teenage narrator? Grumpy teenage narrator who runs Hell? Yes, please! Atmospheric, very well crafted and utterly compelling, this is a brilliantly darkly fun and clever read. 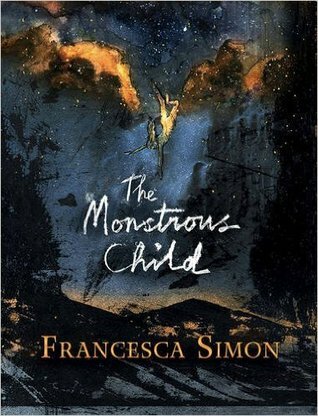 Francesca Simon is most popularly know for her Horrid Henry books but according to Goodreads the Monstrous Child is third in her Mortal Gods series; that said the book description says it’s Simon’s first foray in YA so I I hadn’t read this series at all and yet it stood perfectly on its own for me and in fact I’m tempted to say from reading the descriptions on Goodreads it doesn’t really belong in a series. Hel is exactly as she was pitched to me; an upset, irritable young woman who has not been dealt the easiest hand in life and now is going to make it work for her. The use of mythology works really well and Simon doesn’t avoid some of the more strange or grisly tales from mythology. If you’re in the mood for a well written novel using Norse Mythology with an utterly flawed and teenage narrator then definitely check out the Monstrous Child. 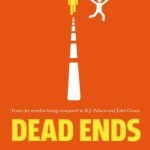 Review: I’ve enjoyed several of C J Skuse’s YA novels so was pleased to see she had a new book coming out. 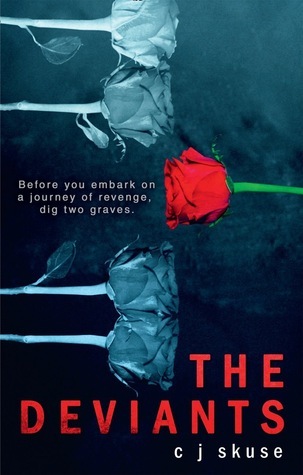 The Deviants feels a little different to her previous books in my opinion, however at it’s roots is clearly CJ Skuse. Overall, I enjoyed Deviants and felt the darker atmosphere worked very well. While at the start it felt a little less pacy, it developed quickly and I read the book in a couple of sittings at the most. Ella definitely felt the strongest of the characters and her journey was very interesting as her fears with taking her relationship with Max further were something not really explored in YA and yet something very real. 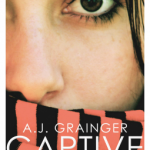 Dark, twisting and tense, CJ Skuse fans and YA suspense lovers should find a lot to enjoy in The Deviants.